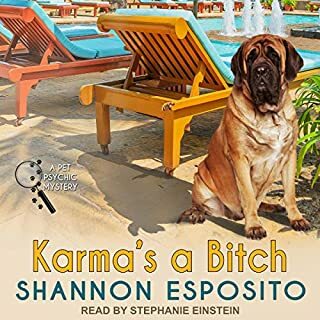 Suzy Chandler, along with her best friend and business partner, Josie, own and operate the Thousand Islands Doggy Inn, a place they created to provide dogs with the things they deserve, which is the best of everything. One morning while fishing, they hook a really big one: the dead body of a rich candy magnate who owns an island in the area. They also find Chloe, an Australian Shepherd puppy, swimming nearby and frantically trying to survive the trauma of being thrown overboard in the middle of the night. 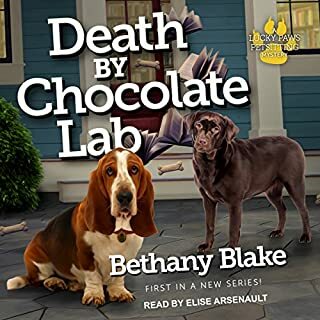 A fast-paced and funny mystery unfolds as Suzy and Josie embark on a mission to protect Chloe, as well as figure out who killed the candy magnate. And as the list of suspects grows and the victims pile up, they find themselves dealing with a unique cast of characters and wondering if they just might be the next target. 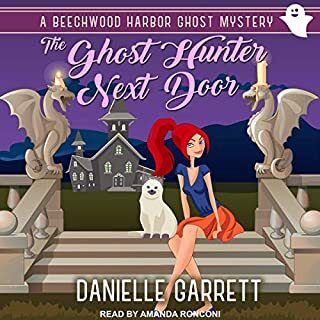 I like a little light "cozy" mystery from time to time. 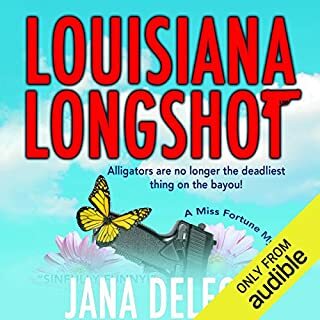 My expectations are low - not looking for great literature, just a pleasant mystery with interesting characters and plot. The Abandoned Aussie is that, mostly. You just have to suspend belief, which detracts from the mystery. 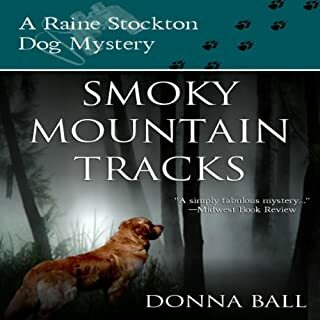 The main characters, who run a dog boarding & rescue facility (one of whom is a vet), are likeable and find themselves in humorous situations. The plot has some intricacy, which makes it interesting. So, there are some fun moments that make you chuckle. But, the disconnects are distracting & show poor editing: professionals accepting an unknown dog to board without info; ; the vet could not tell that a human was dead; the police are just too incompetent and helpless in the face of the protagonists. A mystery needs to be believable in all its elements; maybe a bit of a stretch - but not to disbelief. I might read a 2nd one in the series to see if the author & her/his editor improved. Would you try another book from B.R. Snow and/or Vanessa Daniels? 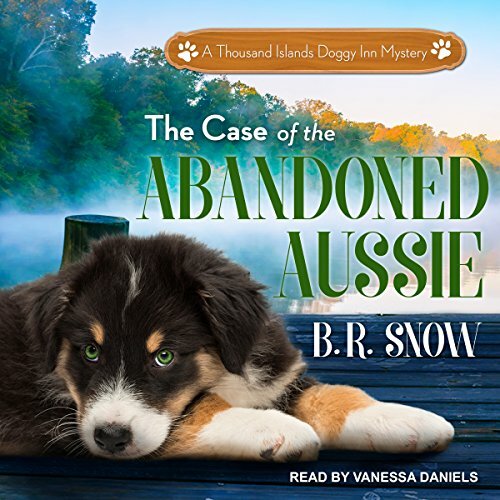 Has The Case of the Abandoned Aussie turned you off from other books in this genre? 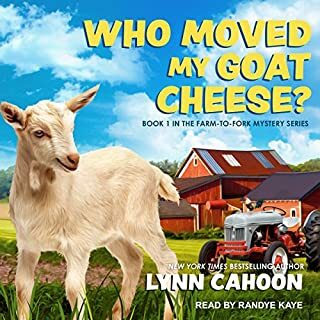 Cozy mysteries can be a little hit and miss but when they're good, they're great. When they're bad...well I guess they're this. What character would you cut from The Case of the Abandoned Aussie? All of them....except the dog. This book does have some good reviews. I don't know why but I there are people who enjoyed it.